When I was a teenage, I used to compose music with my best friend. I was looking for the melody while he was finding the right sound. 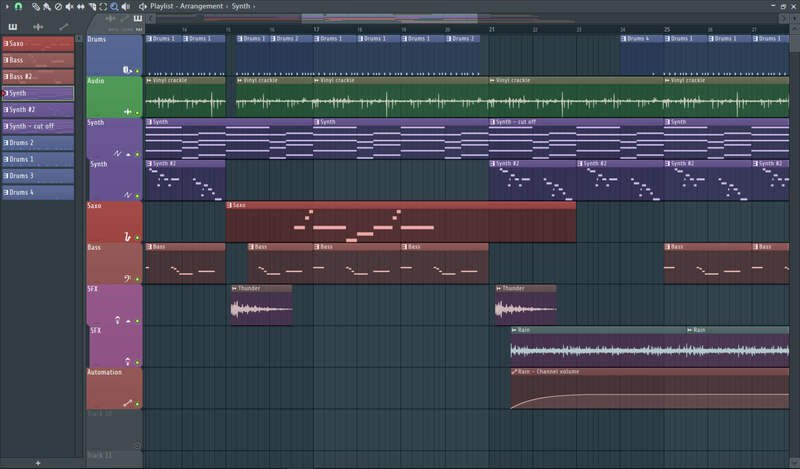 Years passed, and I wanted to redo some music, but this time by myself, which means learning everything from scratch on internet (what a wonderful tool). The music you can find here is made for fun, has no ambition and is free. It's the result of a very recent learning. Enjoy !